Heather Mac Donald and Ben Shapiro discuss the pitfalls of the #MeToo movement. Side topic, since when did it become morally superior to be the victim? We at Mainwashed are big proponents of concealed carry. 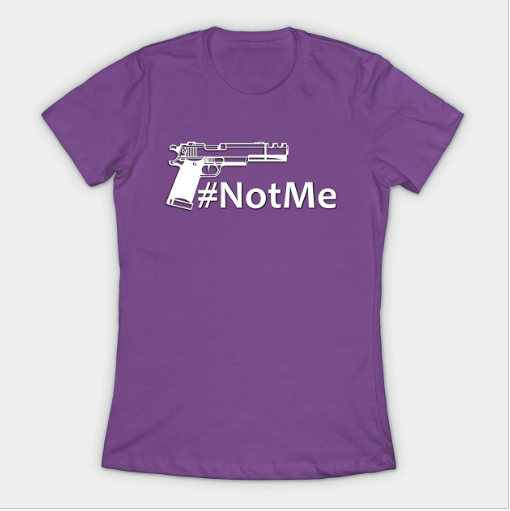 Encourage the women in your life to get their concealed carry permits and tell would-be attackers #NotMe instead of #MeToo! To emphasize this you can get one of our #NotMe shirts for your ladies at our apparel store!